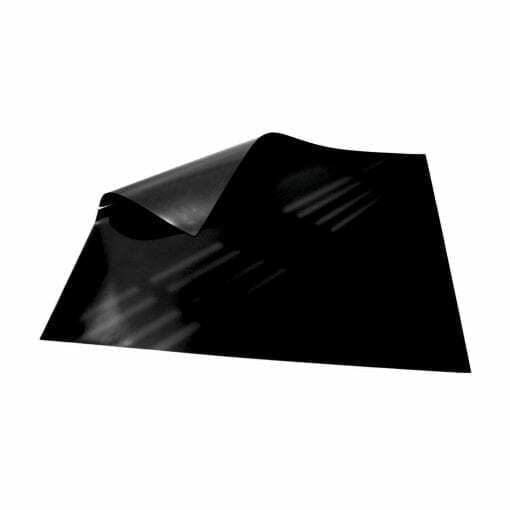 Our 620mm x 500mm Magnetic Sheet – Black has a width of 620mm, a length of 500mm and a thickness of 0.85mm. 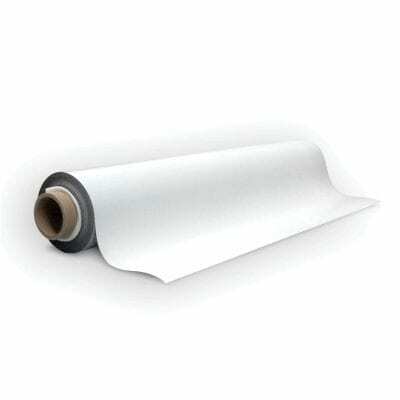 One side is a black colour with a glossy write on wipe off laminate coating allowing you to remove whiteboard marker to reuse the sheet. This product comes in single pre-cut sheets. 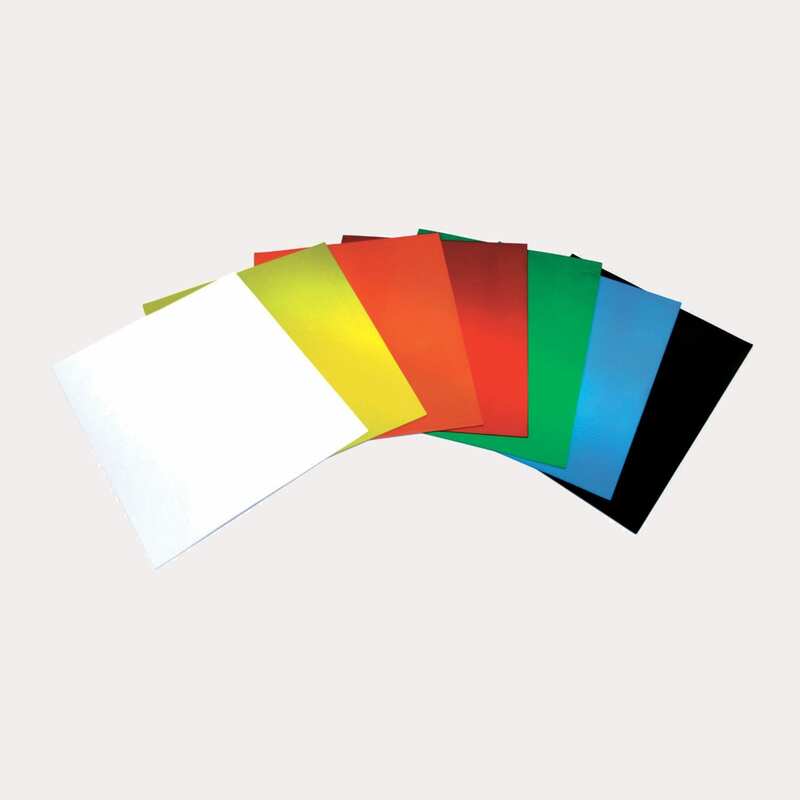 Our magnetic sheets are made of a Strontium Ferrite powder in a polymer matrix. 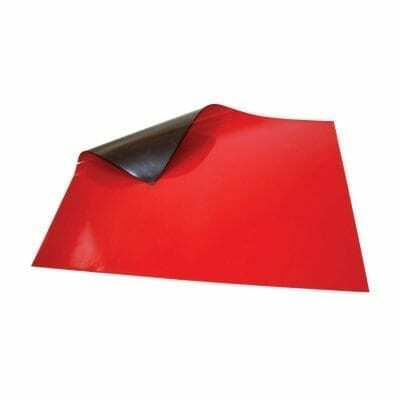 On one side is a black coloured surface that is coated with a glossy laminate to protect the sheet against harsh chemicals and to allow resistance against demagnetisation. The black side is not magnetic. 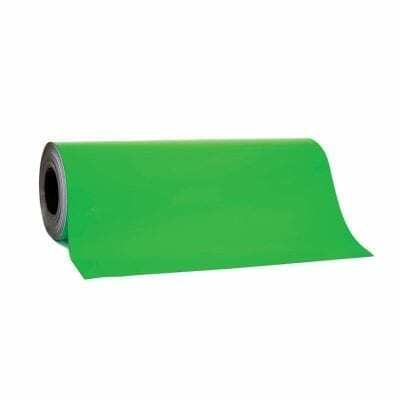 This premium quality magnetic sheeting provides you with the highest possible quality product at the best price. Unlike our standard pre-cut sheet range any markings that you make using a whiteboard marker will be completely removable due to the protective coating of the write on wipe off laminate. Should you want to use a sheet in a more permanent manner where you do not need to erase what you have written we suggest you try?our standard range of pre-cut sheets here!